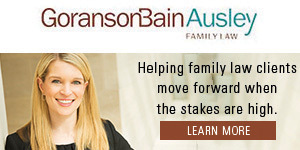 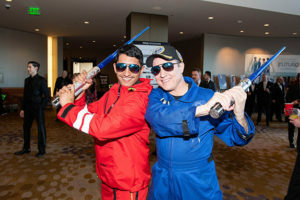 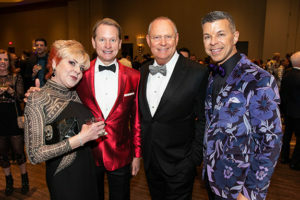 Continuing a multi-year tradition, Headington Companies along with its retailers and The Joule Hotel took on title sponsorship of the event, with The Louis L. Borick Foundationas presenting sponsor. 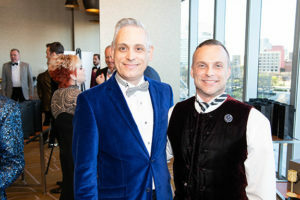 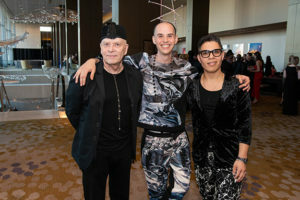 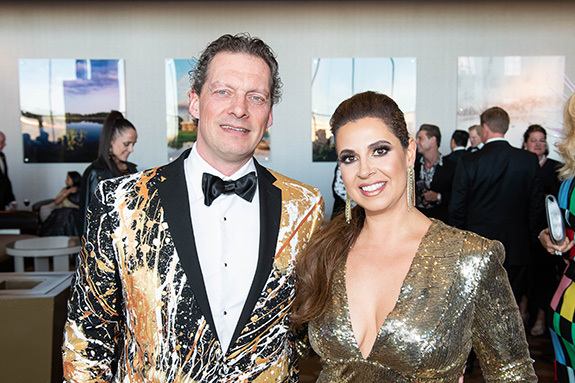 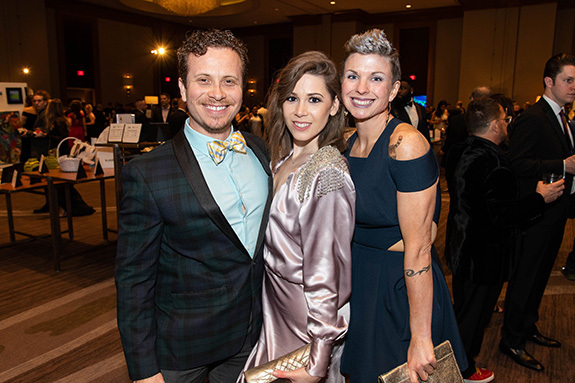 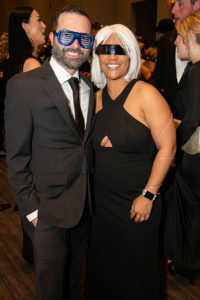 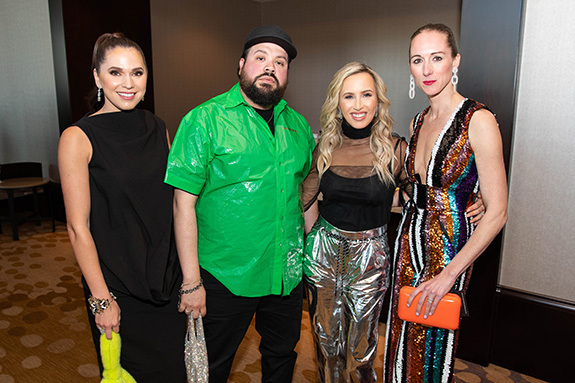 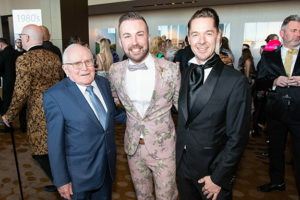 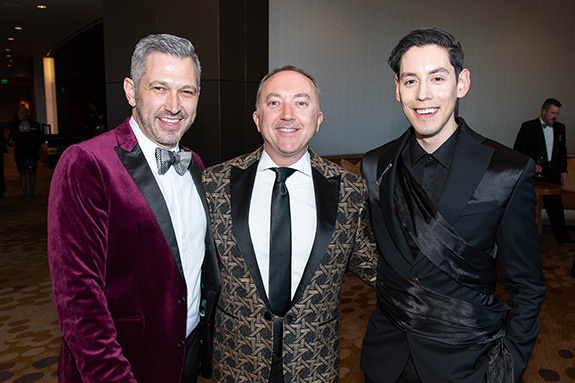 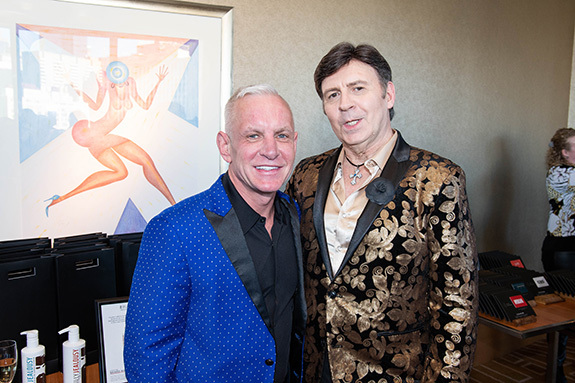 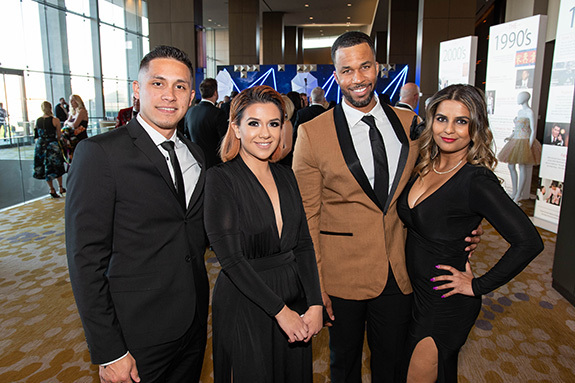 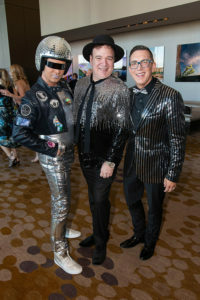 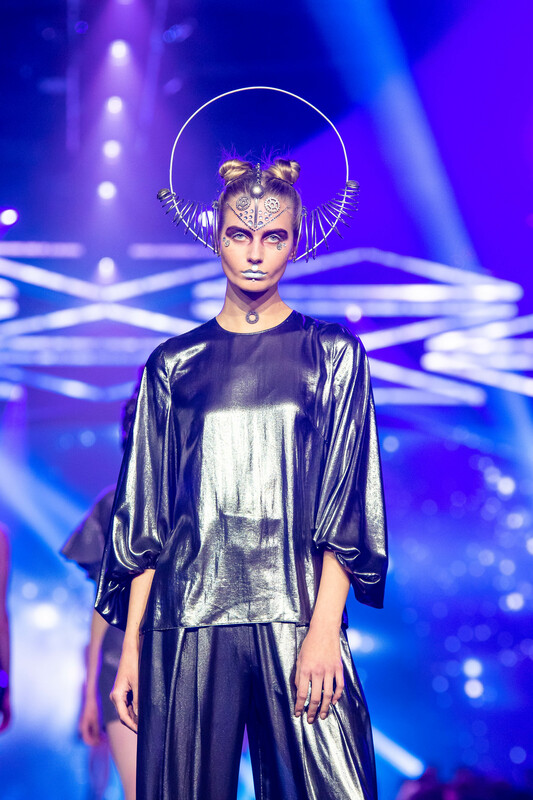 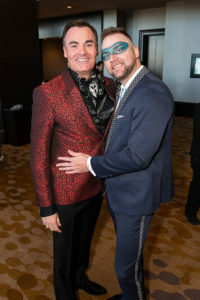 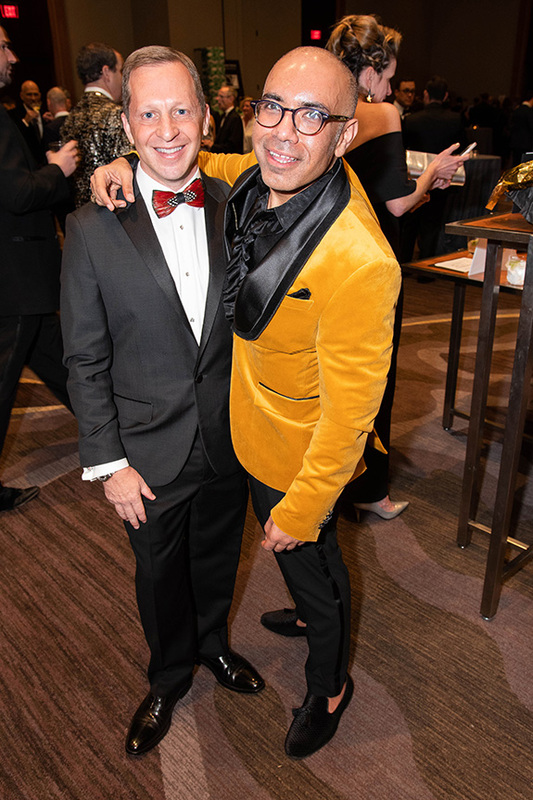 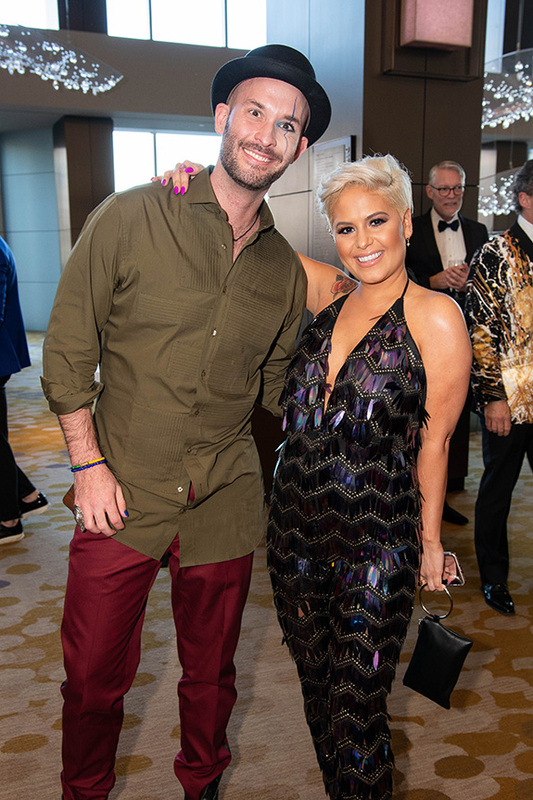 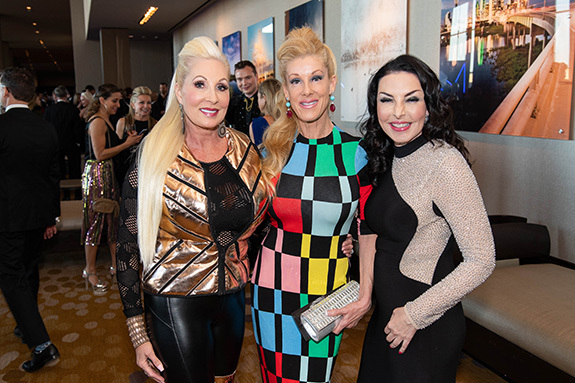 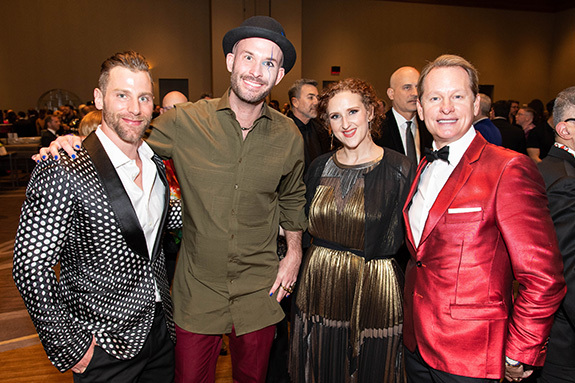 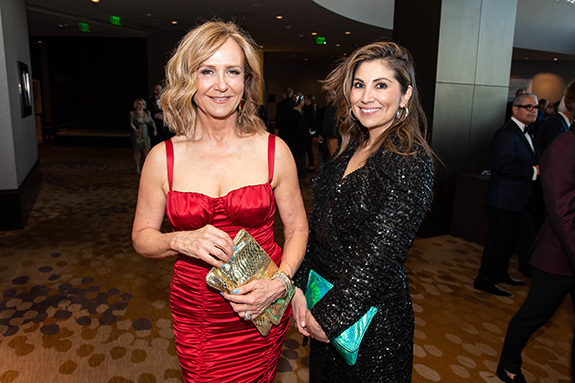 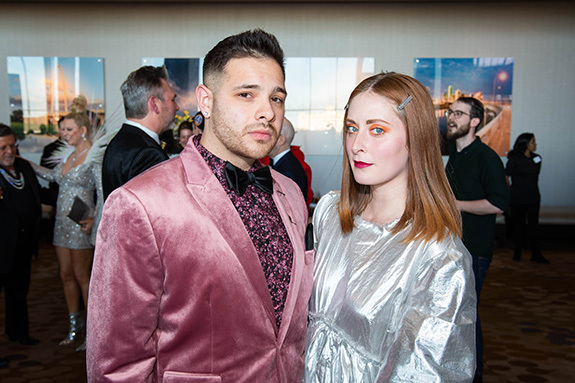 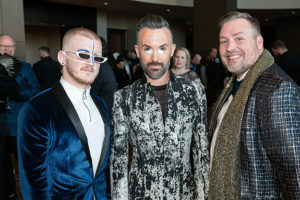 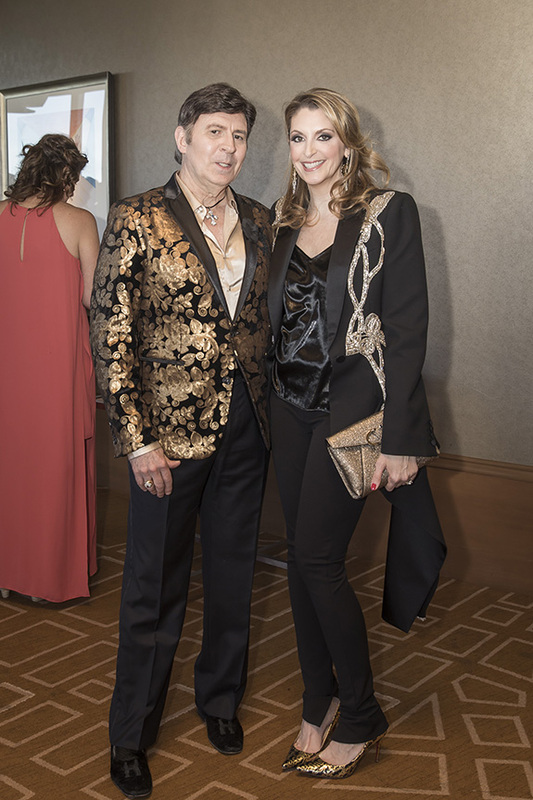 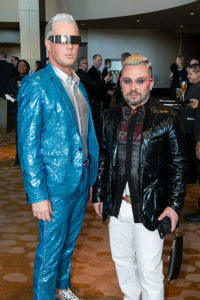 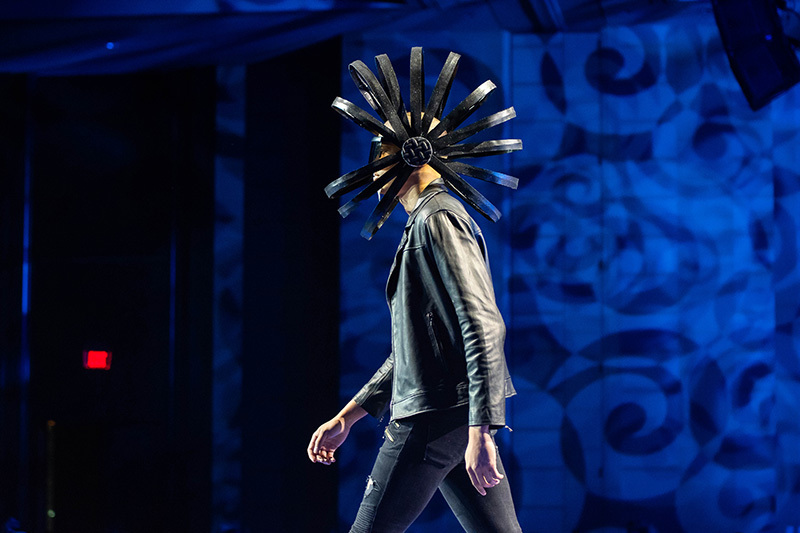 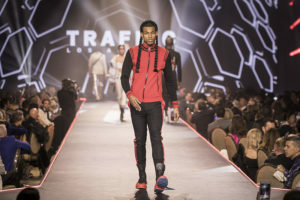 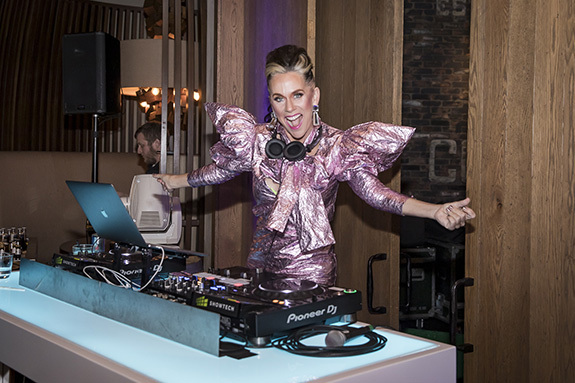 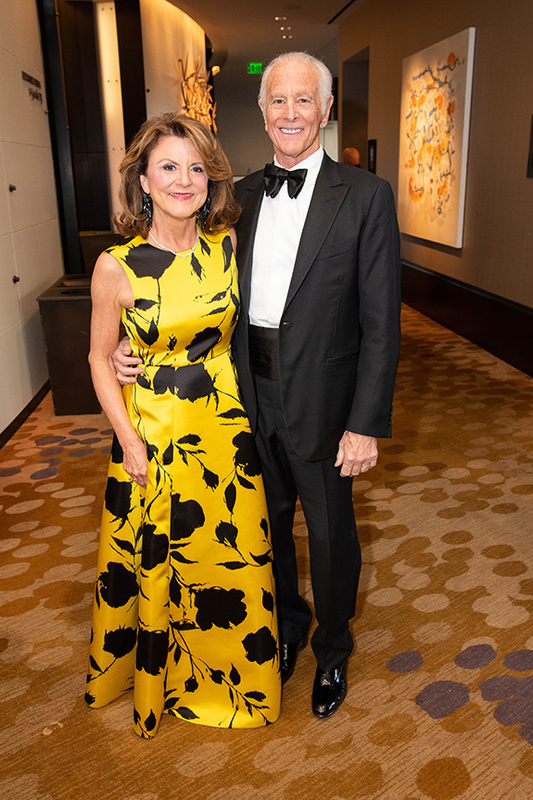 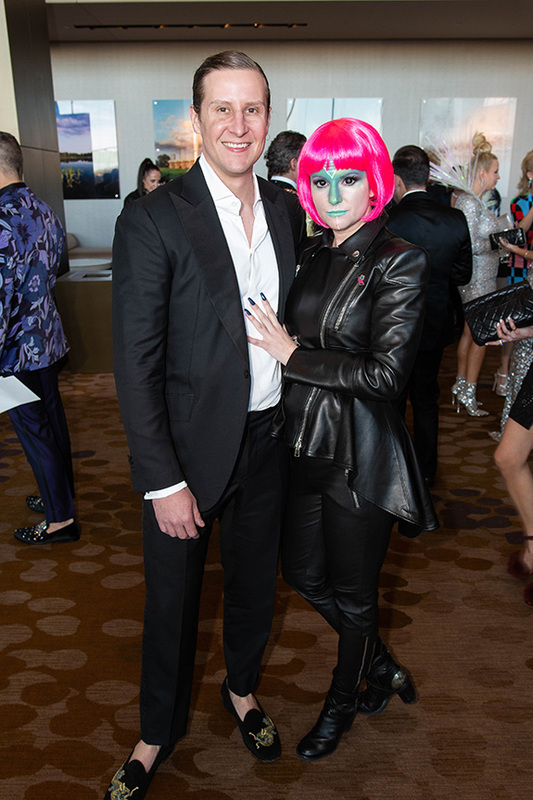 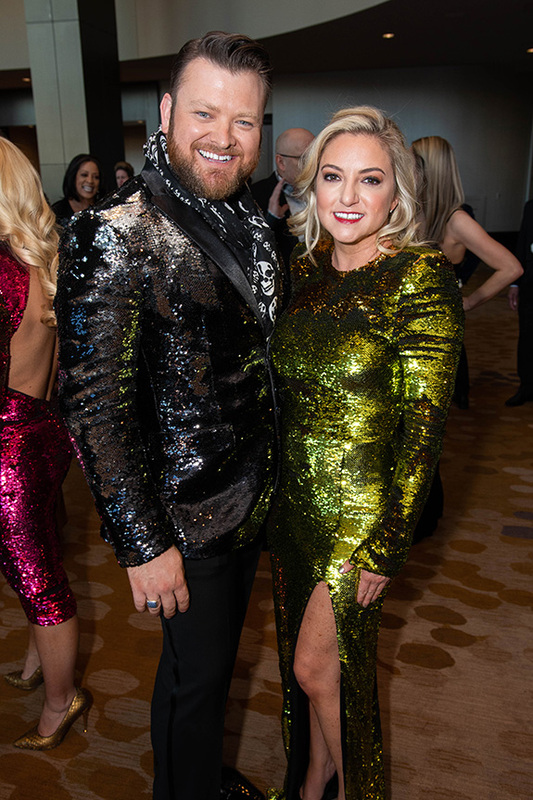 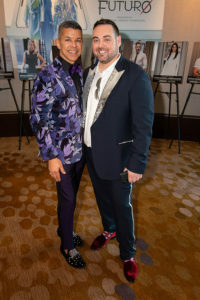 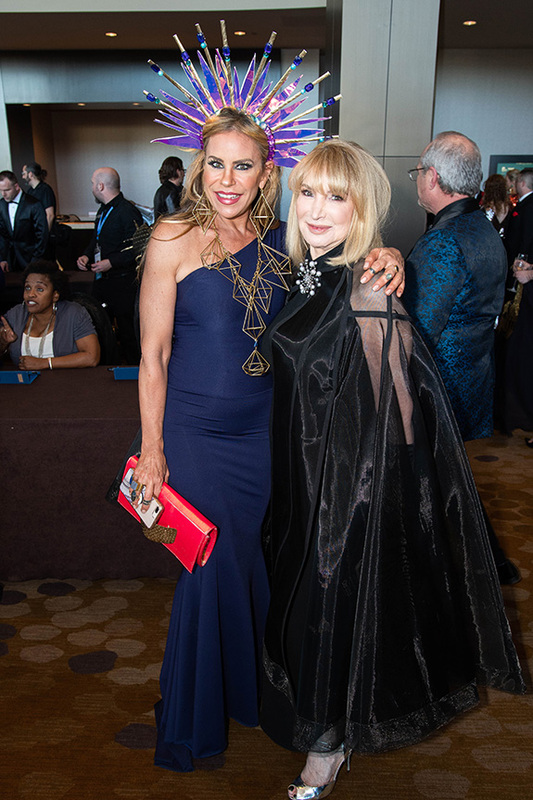 The opulent gala was hosted at the Omni Dallas Hotel, and featured a curated selection of one-of-a-kind tailored jackets by world-renowned designers such as Zac Posen, Dolce & Gabbana, Theory, Ted Baker, Rosie Assoulin, Monse, Sies Marjan, Luis Nazario, Badgley Mischka, Venny Etienne, Rodd and Gun, Christian Lacroix, Jean Paul Gautier, Dan & Joseph, and many more. 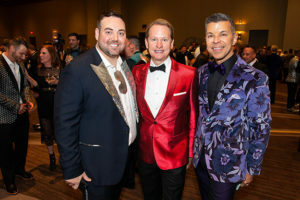 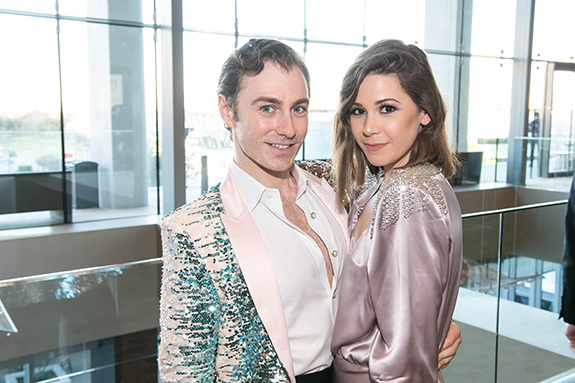 The event began with a cocktail party and silent auction sponsored by Ebby Halliday, where guests sipped on cocktails, mingled and browsed the selection of jackets in this year’s show. 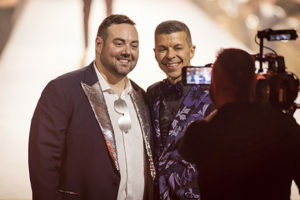 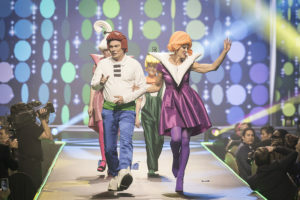 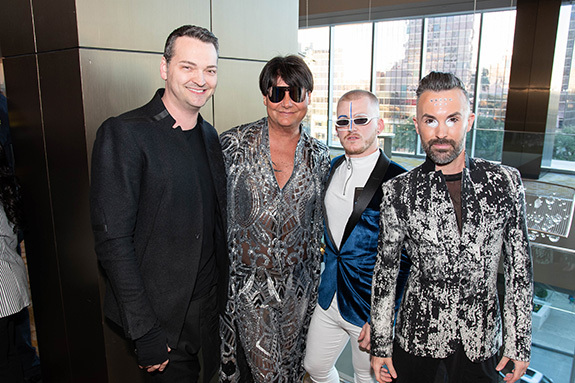 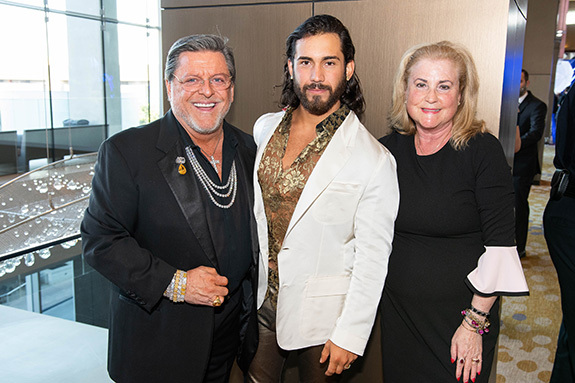 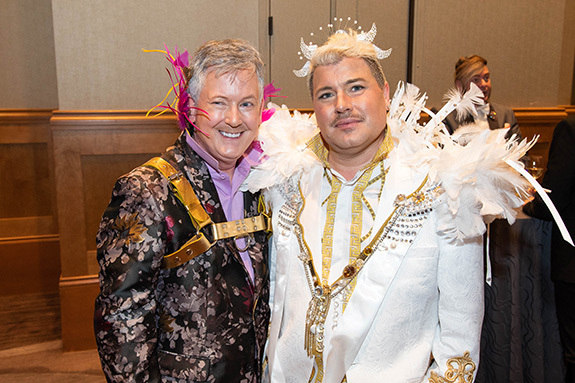 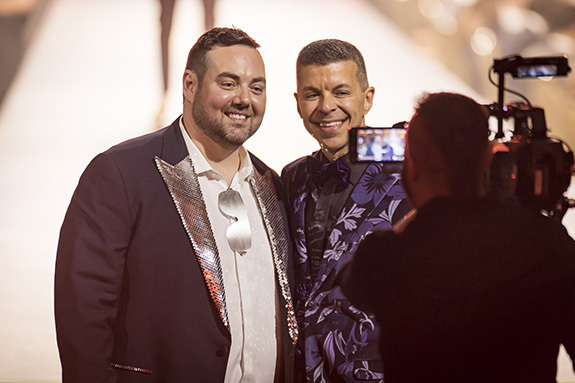 The program kicked off with the Style Council Ambassadors runway walk followed by powerful speeches by House of DIFFA Chair Tim Garippa and DIFFA/Dallas Board Chair Lee Borchert. 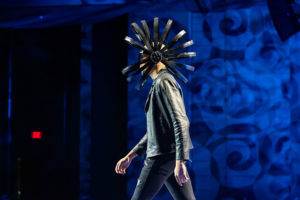 “We have reached a point where the end is in sight. 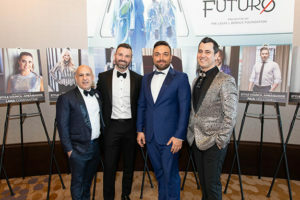 We can see a Future without HIV/AIDS. 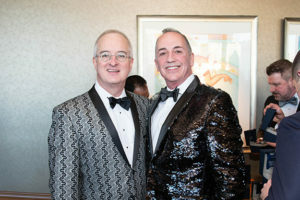 We have work to do, but we will get there,” said Garippa. Awards were then presented to Purple Foundation (Donna Fishel Community Hero Award), Ferrell Drum(Legacy of Love Award), Gene W. Voskuhl, M.D. 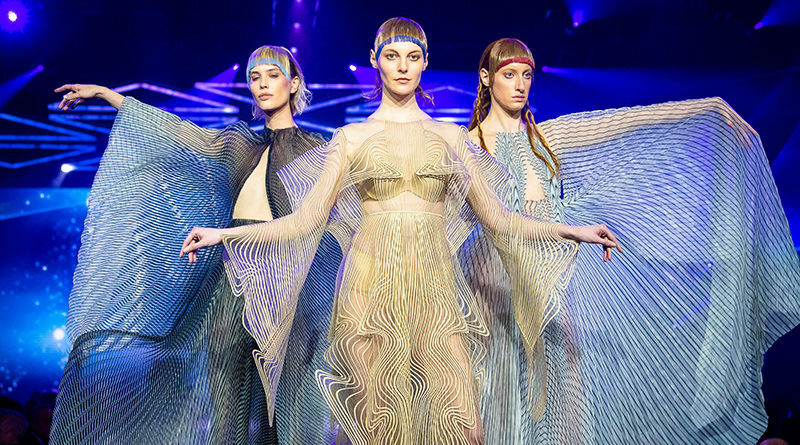 (Health Award), LB Rosser (Excellence in Design Award), Cristina Ehrlich (Impact In Fashion Award), and Carol and Tom Hatton (Legend in the Fight Against AIDS).